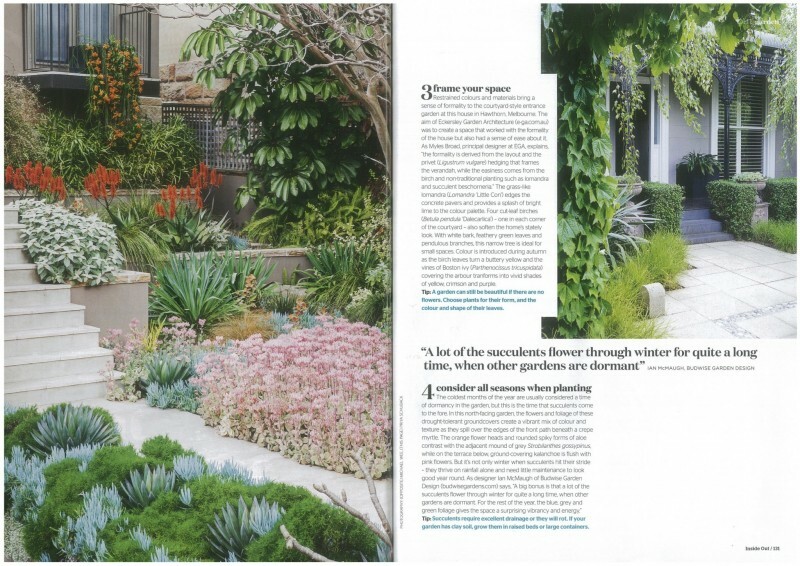 Inside Out’s latest issue features an article on front gardens and explores what to consider when designing this particular garden space. 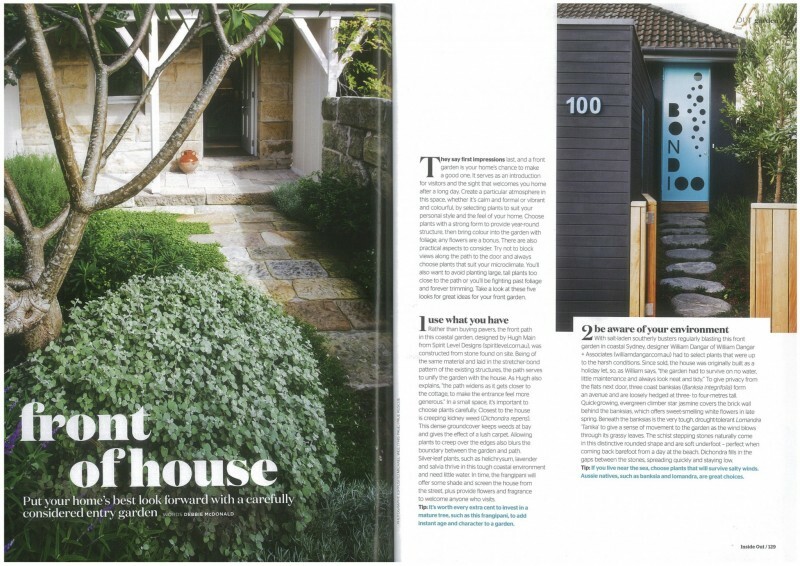 E-GA makes an appearance in this article where Myles describes the design intent behind this front garden in Hawthorn. The Feb Issue of Inside Out is in stores now, or click here to read the article.